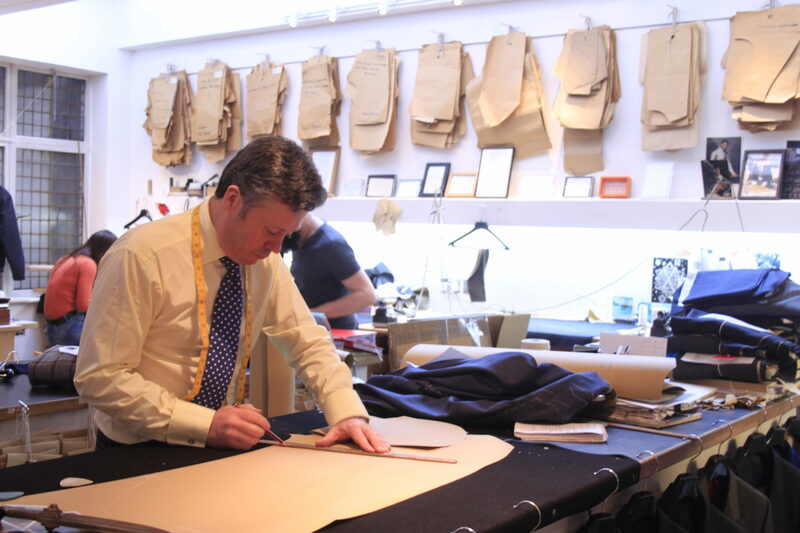 Savile Row is a street imbued with the traditions of tailoring and bespoke suit-making. One of the renowned tailors to raise the bar is Richard Anderson, the brainchild of Richard Anderson and Brian Lishak. In this interview with Sir Eric Peacock, the duo share their insights on bringing tailoring into the 21st century.